Presentation folders add the final touch of professionalism that your papers need. Customize your presentation folders with your logo or brand and they double as a great marketing piece to hand out to your customers. 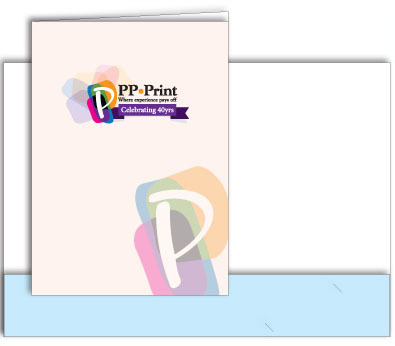 Our presentation folders are fully customizable to your needs and are available in black and white or full-colour.